How true! Jesus called us to radically love our enemies, not to take revenge. We should return positive good deeds for evil ones. Jesus said in Matthew 5:9, “Blessed are the peacemakers, for they will inherit the Kingdom of God.” Moreover, the Apostle Paul tells the Corinthian believers to bless those who curse you and answer kindly to those who slander you (1 Cor. 4:12-13). This type of radical love is foreign to the world today. In the Grace of Giving, the author, Stephen Olford, tells of a Baptist Pastor, Peter Miller, who lived in Pennsylvania during the American Revolution (1765-1783). He was good friends with George Washington and often visited him. In Miller’s place of residence lived a man named Michael Wittman. He was a bully and wicked minded man who would oppose and slander Pastor Miller daily. One day, Mr. Wittman was accused of treason by the American government and sentenced to die. Pastor Miller heard about this and traveled seventy miles on foot to Philadelphia to defend this traitor in front of General George Washington. “No, Pastor Miller, I can’t grant you the life of your friend.” “My friend!” exclaimed the preacher. “He’s the bitterest enemy I have.” “What?” cried Washington. “You’ve walked seventy miles to save the life of an enemy? That puts the matter in a different light. I will grant your pardon.” And he did. Peter Miller took Michael Wittman back home–no longer an enemy but a friend. When we bless those who curse us, we are demonstrating the love of God to the world. 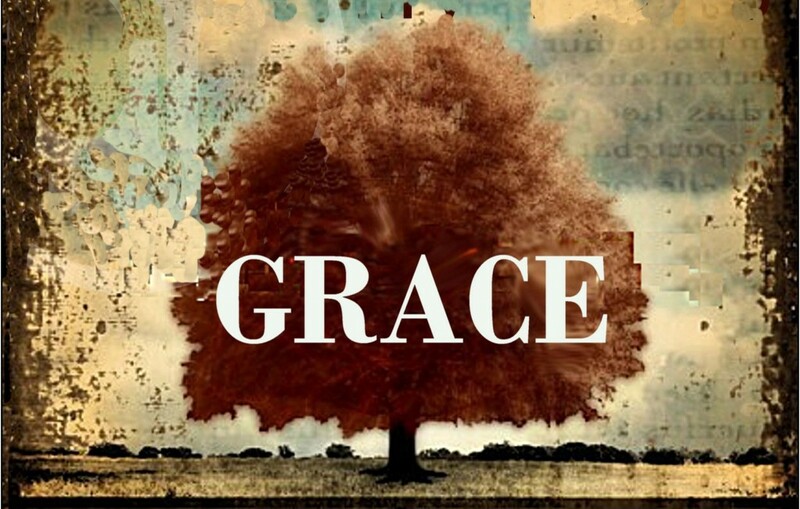 We are also admitting that grace was once given to us. There was a time when we were cut off and separated from God. Despite our former, rebellious hearts, Jesus decided to forgive us, so we should forgive others. As Christians, never forget where you came from, lost and without any hope. Instead, be eager to share this hope with others. Ask yourself: Do you have any enemies at this moment? Are you storing up bitterness inside? Have you attempted to reconcile yourself to this person? As Christians, it’s our duty to seek reconciliation and peace. Please do this today before it’s too late. And Grace makes this possible… Thanks for sharing! Next Post Are you going to Heaven or Hell?